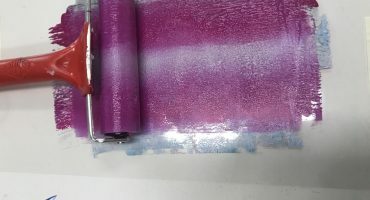 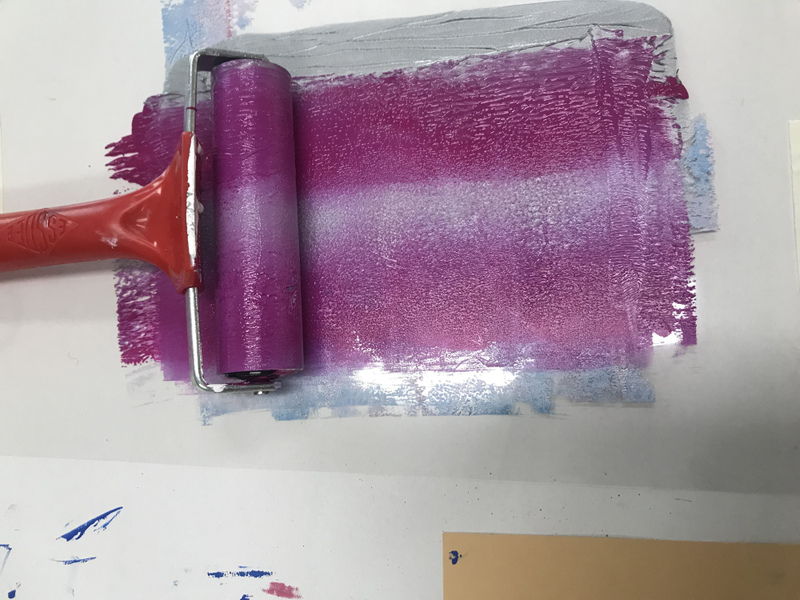 An exhibition of work created during eight artist-led workshops bringing together residents at HMP Springhill and students from the local college. 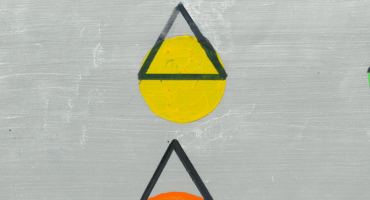 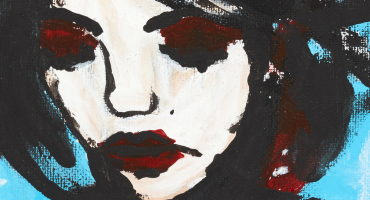 The Koestler Trust's first South East exhibition brings 70 artworks curated by people on probation to Margate's Turner Contemporary. 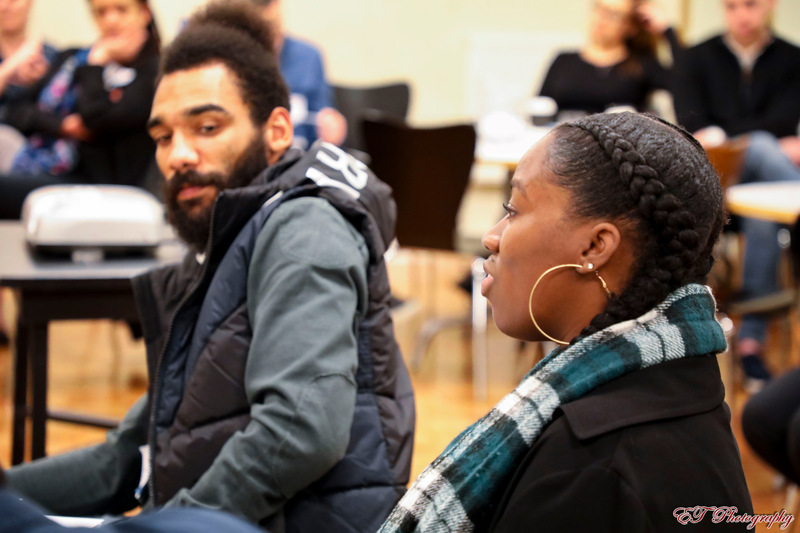 Four popular films present research-based and practical ideas and solutions to give an alternative take on crime, justice and punishment in the 21st century. 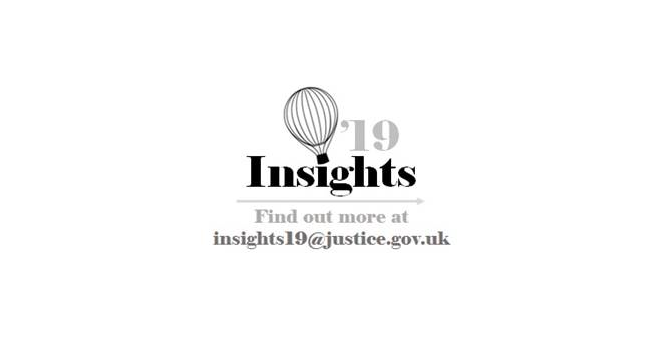 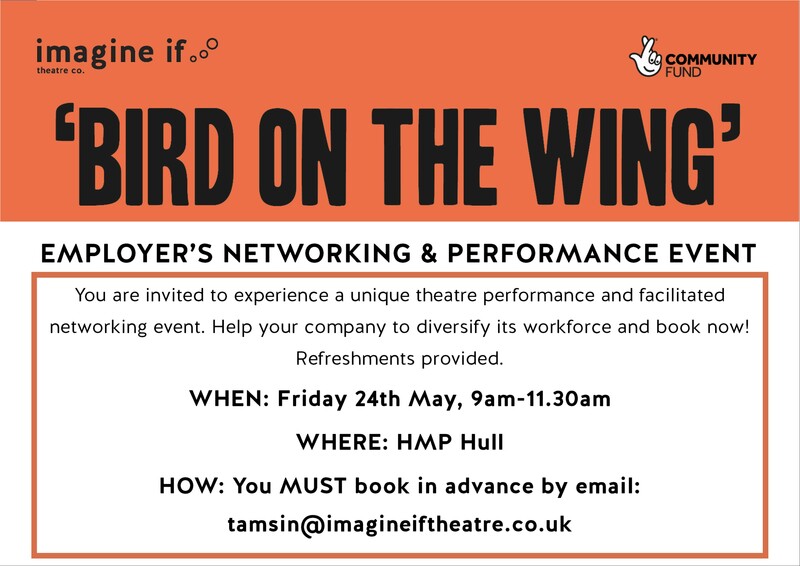 New event organised by HM Prison and Probation Service (HMPPS), offering a over 150 free opportunities for professional development and networking across the country. 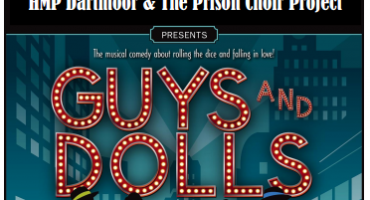 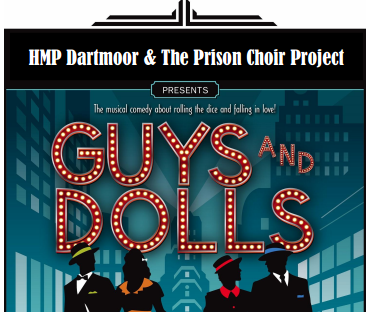 The Prison Choir Project returns to HMP Dartmoor for a production of the musical Guys and Dolls. 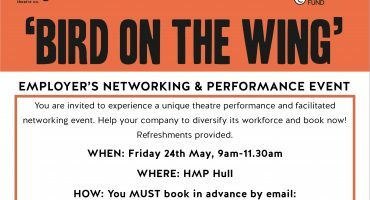 Imagine If Theatre Company invites recruitment agencies and organisations supporting people with convictions to attend this event at HMP Hull. 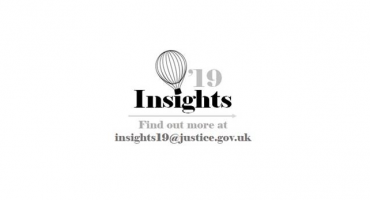 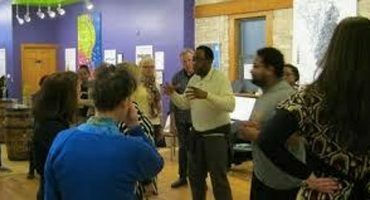 Run by Tony Cealy, and suited to facilitators and group leaders who want to acquaint themselves with the challenges involved in working with hard to reach groups within prisons, probation and pupil referral units. 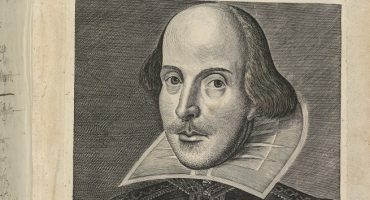 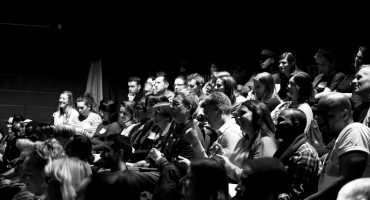 Following the success of its first gathering in 2018, the Shakespeare Institute is holding another one-day conference to consider how Shakespeare is used within applied theatre contexts. 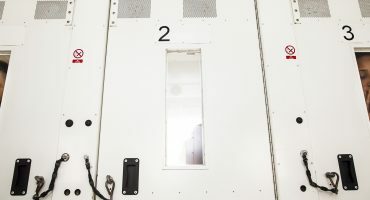 One-day symposium bringing together researchers, creative thinkers, artists, and wider communities interested in policing and criminal justice with a particular focus on women’s transnational prison activism. 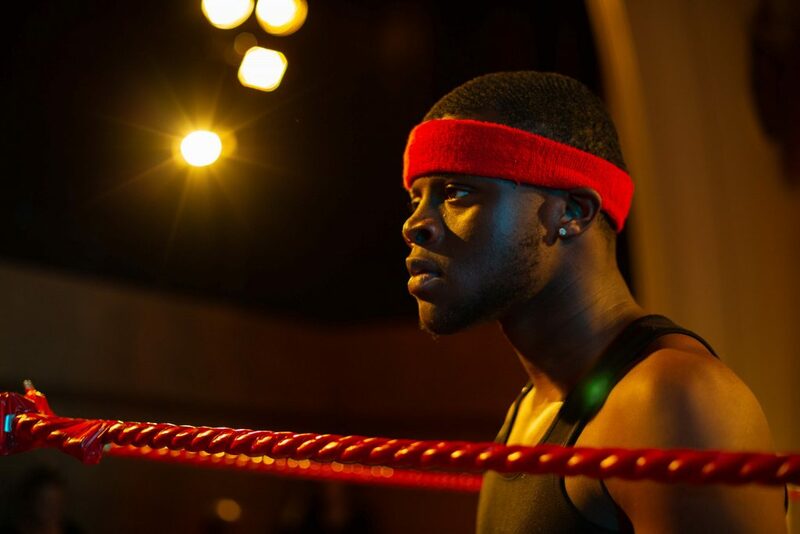 From women's theatre company Clean Break, immersive production Sweatbox is a theatre experience that takes place in a real prison van. 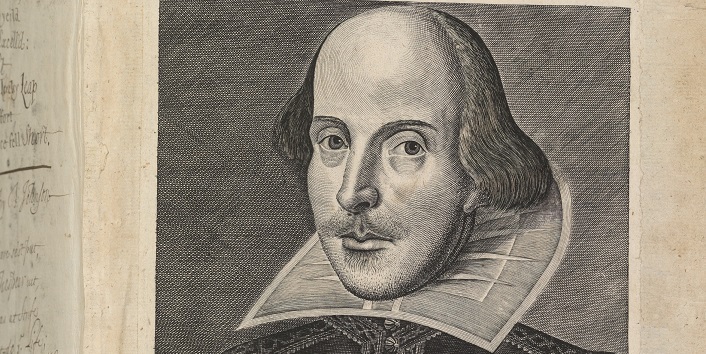 Shakespeare’s tragedy is remixed by Intermission Theatre Company. 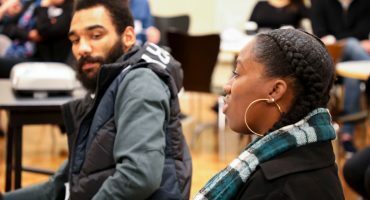 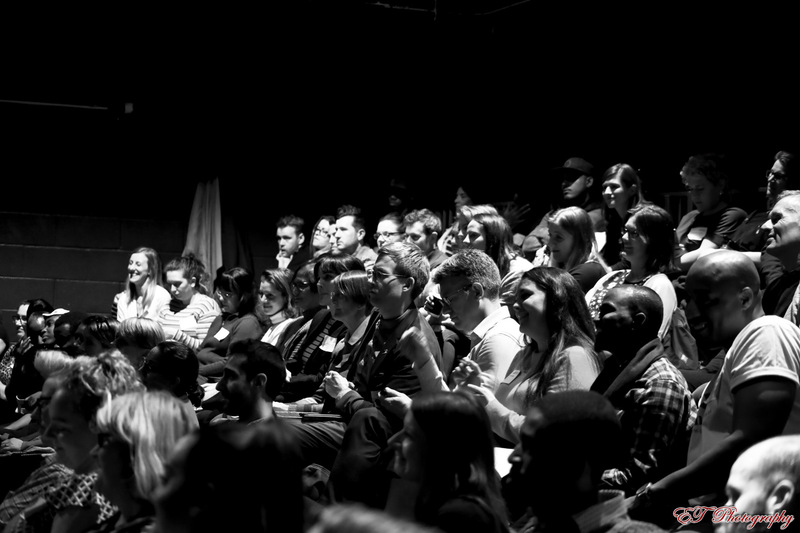 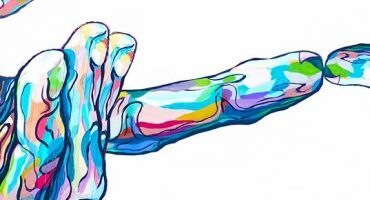 To kick-start National Recovery Month 2019, Liverpool John Moores University's conference profiles the work of the UK arts-based recovery community. 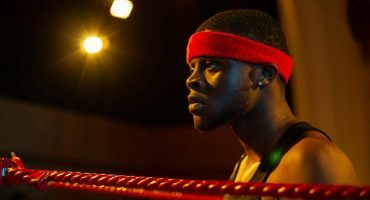 The Koestler Trust's exhibition of art entered in to its annual awards will this year be curated by award-winning saxophonist Soweto Kinch.